Poison Ivy, Oak, and Sumac Describes the symptoms of poison ivy, oak, and sumac, and explains how to treat the itchy rash. Includes tips on avoiding the toxic plants. Polyarteritis Nodosa is a series disease of the blood vessels, which has a high fatality rate if left untreated. Complications from this autoimmune disorder can include damage to the heart, nerves, intestines, kidneys, and other organs. 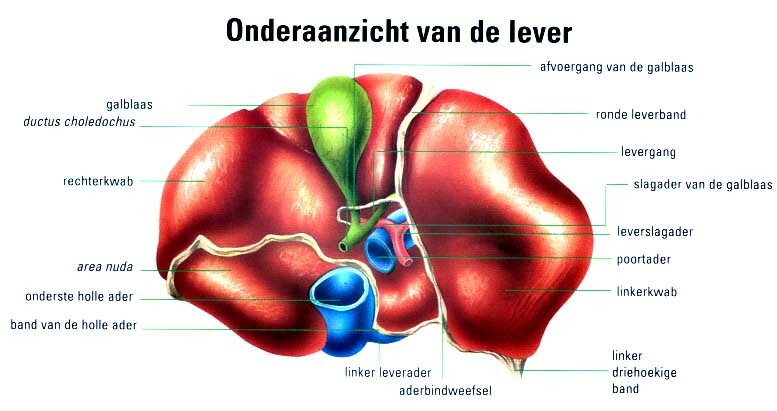 It is sometimes associated with the hepatitis B antigen. It is also called periarteritis nodosa. Are polyarthritis, inflammatory arthritis, and RA the same condition? Wat is Polycythaemia Vera (PV) ? Is estrogen the culprit in panic attacks?